If Bill Shankly was the Father of Liverpool football then Agnes Shankly was undoubtedly the Mother. Agnes Shankly was as dedicated to Bill and his squad, as Shanks was to his love of the game. Its thanks to Nessie’s moral support and unyielding devotion to Bill and their family, that Liverpool football club were able to get the very best from Bill as a manager and leader. As Shankly took control of Liverpool football club, pulling them out of the slums and pushing them onto glory, Nessie was manning the fort at home. Nessie was the captain of her home ship, known for her unwavering encouragement of Bill and the lads he managed, and as a mother, Agnes ran a well-ordered household. She had two daughters at home to think about whilst Bill was off conquering the world with the Mighty Reds. “She was just an amazing Mum to my sister and me, and of course a fantastic wife to my Dad. 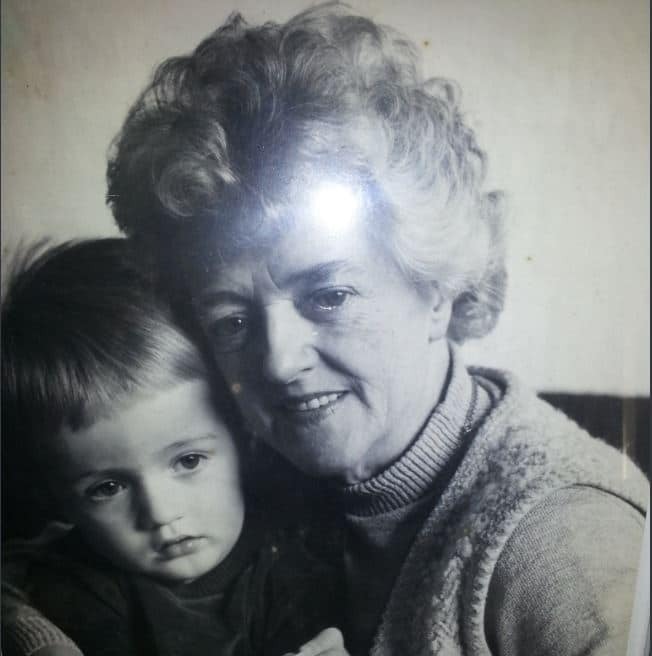 She was the family matriarch and held it all together for us, continuing to do so when the grandchildren came along. My memories of her are just the simple things in respect of her being a Mum. She would take me to town every week, and we would go to a restaurant called Reece’s for lunch. When I was younger; she would take me to what was called the Doll’s Hospital, a shop for dolls clothes and accessories, as I got older, we would go to WH Smith, both being keen readers, and would quite often read large sections of books stood in the shop! She would always buy books for us to take home and after she had read them she would write on the inside cover to remind herself so she didn’t try and read it again! When I got older, I would accompany her to a lot of her charity commitments. She did a lot for the Royal National Institute for the Blind. Jeanette, Ness & Bill’s second daughter. Chris Shankly, Co-Owner and Director of The Shankly Hotel and Nessie’s only grandson, has fond memories of his grandmother. Taking time to pop round for guaranteed choc ice and a quid pocket money for the shops whenever he could. “She was a proper lady. Always immaculate. She just wanted to look after you. We used to laugh that we had a job on our hands to get out of there without having money given to us. Nessie was known among the players for her unyielding kindness. As far as Bill’s own personal fans were concerned, their door was always open. Nessie often invited those who loved her husband in for tea and biscuits, or even full family meals when they came to call. The people of Liverpool grew to love Nessie as much as they did Bill and during one event in the north of the city, Nessie was attending a presentation when someone broke into the car she came in and stole some of her things. When word got out among the public, the guilty individual swiftly returned the goods to the venue, no questions asked. Such was the influence Nessie had on the people of Liverpool. Chris and the entire Shankly Family have recounted some touching stories of Nessie. Some and these are the memories that have endured, inspiring some of the wonderful things that The Shankly Hotel do for the public today. Chris says that his mother Jeanette is everything that Nessie was, as far as being he caring nature and being a person who simply loves to give. 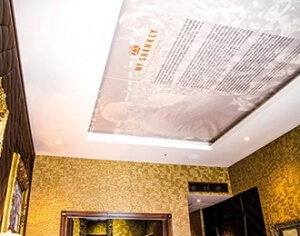 Particularly on Mother’s Day at The Shankly Hotel, we like to celebrate the Mother of Liverpool football Nessie Shankly and how by loving, encouraging and supporting her family she helped to make Liverpool football all it is today. 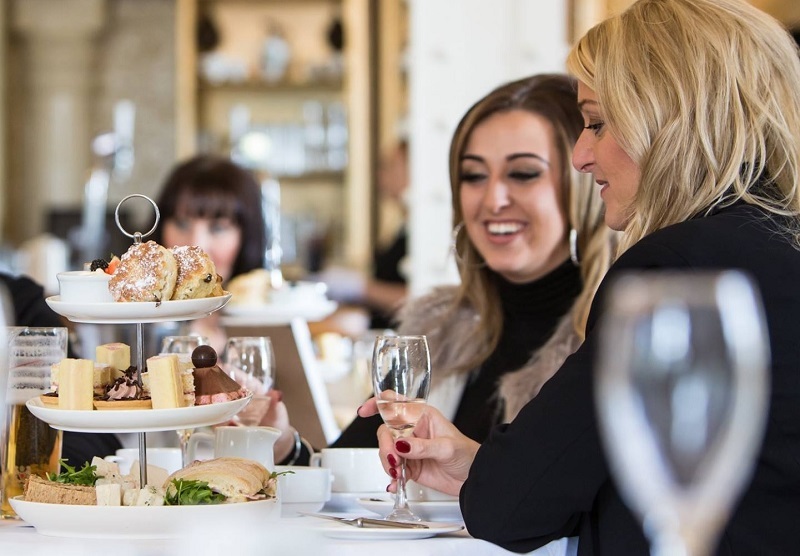 Celebrate your own mother with us this Mother’s Day, as we host one of our spectacular Swing Afternoon Tea events, in the stunning Garden of Eden. 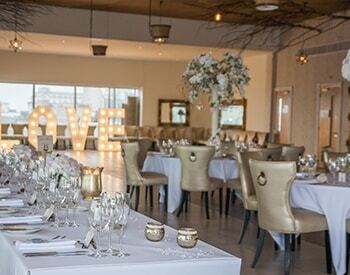 Our fabulous rooftop events venue will be full of families on the 31st March, all here to toast to the woman in their lives who mean the world to them. 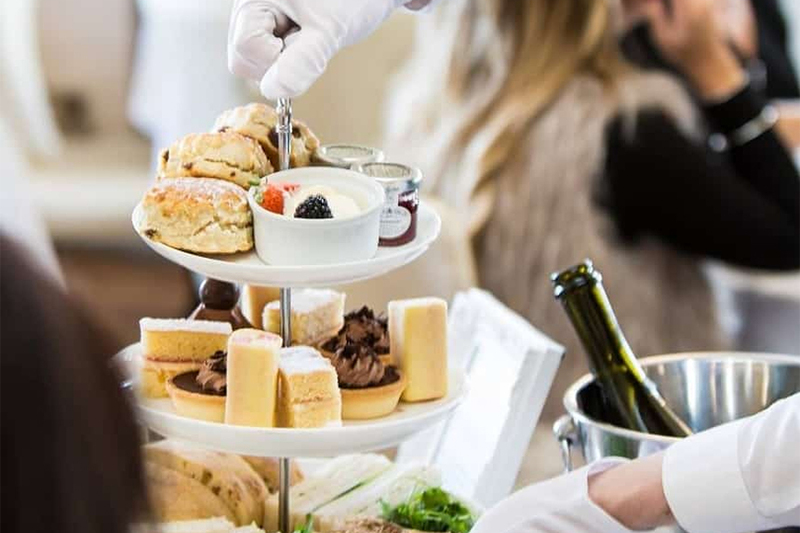 With live swing performances, delicious food and a warm, welcoming atmosphere, our Mother’s Day Swing Afternoon Tea will make the perfect gift for Mother’s Day 2019. Call to book your tickets on 0151 236 0166 or follow this link to buy your Mother’s Day Afternoon Tea tickets direct. February is finished, and with a new month comes a lot of new and wonderful events to revel in. 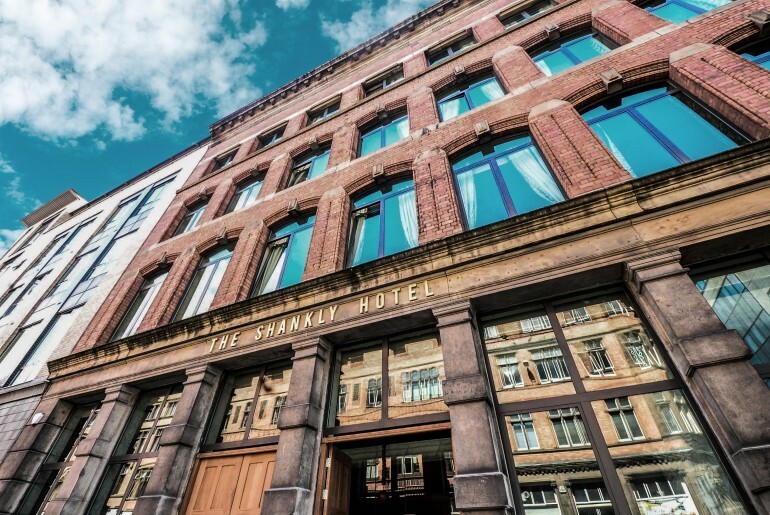 Prepare for a mad March as we welcome in the warm weather at The Shankly Hotel. We’re just a stone’s throw away from most of Liverpool’s main attractions, theatres, bars and restaurants, so you can count on us to prepare you for the awesome adventure ahead. From a curious comic book festival to afternoon tea with a soulful twist, March is sure to be spectacular. So, here’s our pick of the best events in Liverpool this month. 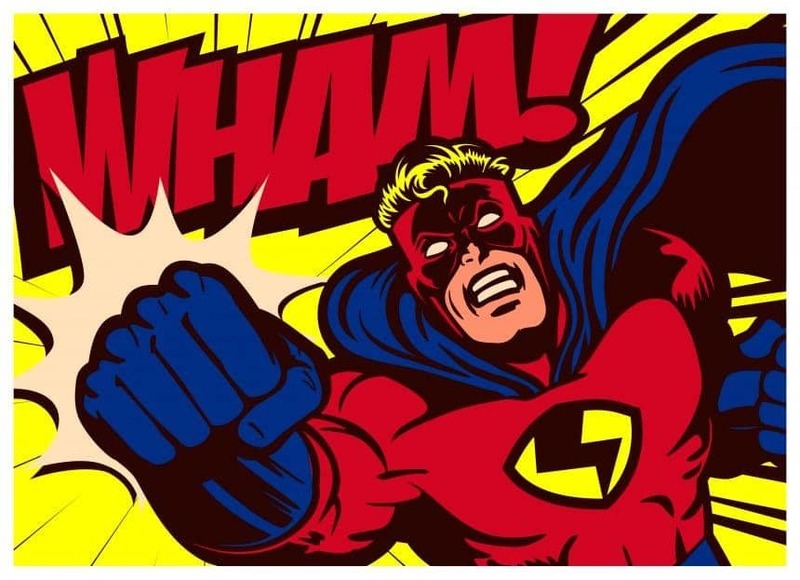 From retro arcade cabs and props to comic book superstars, Liverpool Comic Con is not to be missed by anime experts this month. 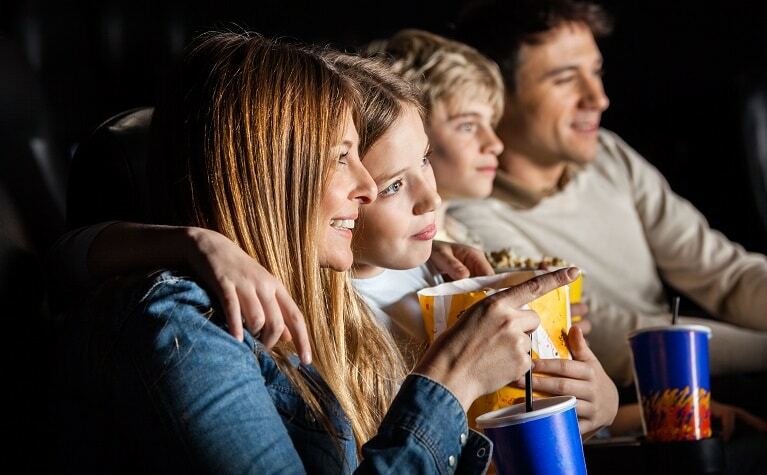 Head down to the waterside this March and bask in the wonder of Superman, meet Rocky Balboa’s brother-in-law or have a chat with one of cinemas most loved characters. One not to miss this month. prepared to be wowed by the suppleness and sheer power of some of Britain’s best athletes. This March take your seat and watch on in amazement as Olympic, Commonwealth and European superstars compete for the renowned UK title. 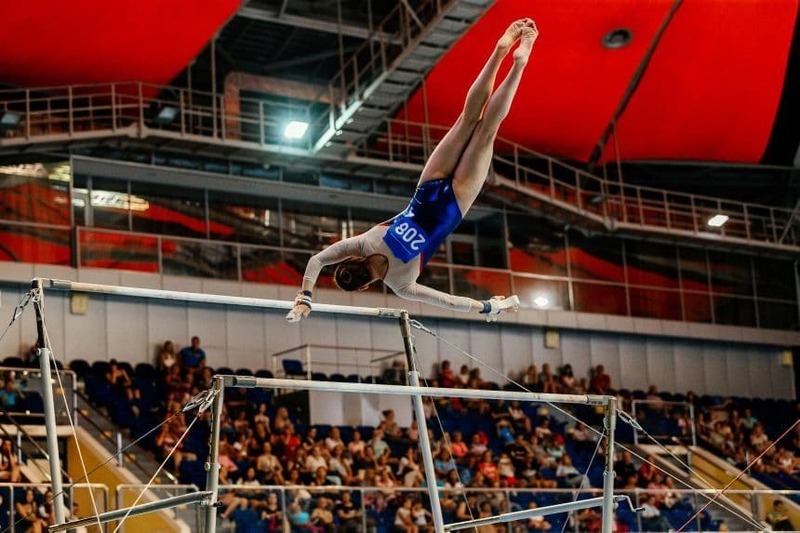 Whether it be the powerhouses on the beam to the absolute beauty of the routines, the Gymnastics British Championships is an event in Liverpool for the entire family to enjoy. 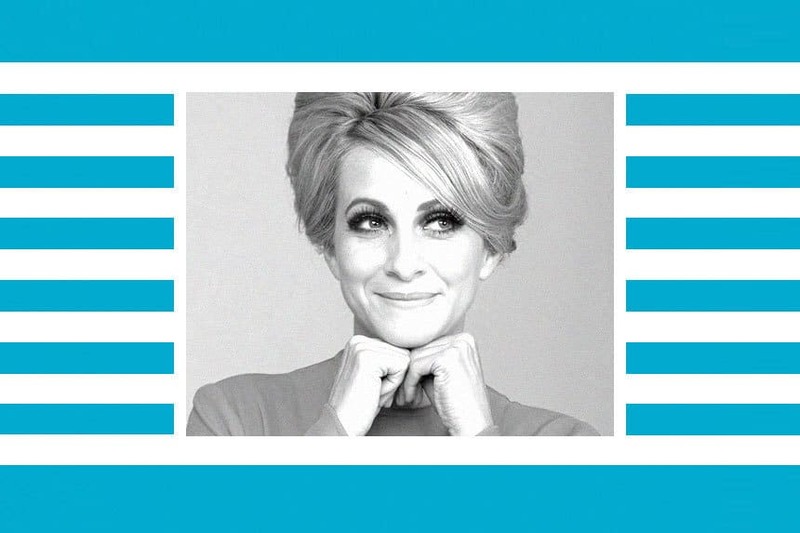 This fabulous event in Liverpool celebrates the voice of the one and only pop diva. With bubbles on arrival, an extremely talented tribute act and scrumptious afternoon tea, this is not to be missed by Dusty devotees. Set in the spectacular 30 James Street, Just Dusty is sure to “take another piece of your heart” – in a nice way. Another pop diva is back on home soil this March as Sheridan Smith’s ‘A Northern Soul Tour’ comes to Liverpool. An eclectic mix of soulful classics and contemporary hits, Sheridan Smith’s ‘A Northern Soul Tour’ is sure to be superb. A perfect opportunity indeed, to belt out some soulful tunes and support one of our own. Easily one of the best events in Liverpool this March. Time to rewind and release your inner diva with mum this year at 30 James Street’s Motown Mother’s Day Afternoon Tea. 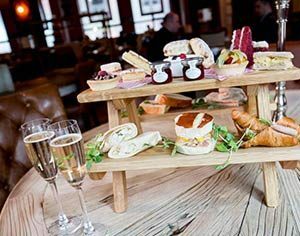 Devour a scrumptious selection of delicious cakes, pastries, and sandwiches and a side of prosecco to toast the woman of the day. Then, watch on – in either embarrassment or happiness – as mum unleashes her inner diva to a soundtrack of Motown tunes. 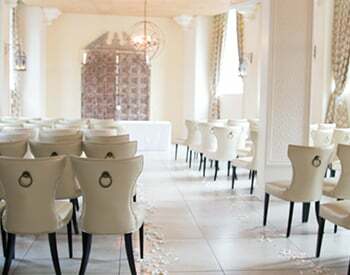 Motown Mother’s Day Afternoon Tea is, hands down, the best event in Liverpool to celebrate Mother’s Day this month. 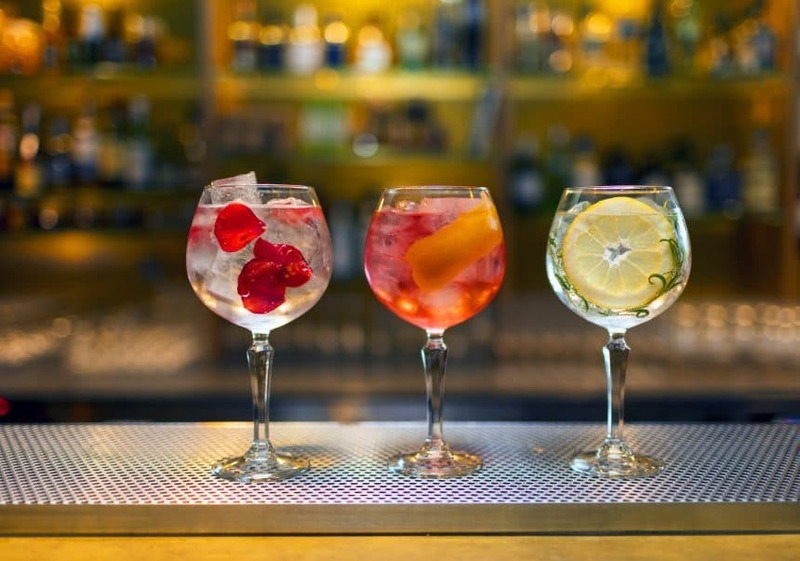 The Absolutely Fabulous Gin Festival comes to the wondrous Royal Liver Building this March. 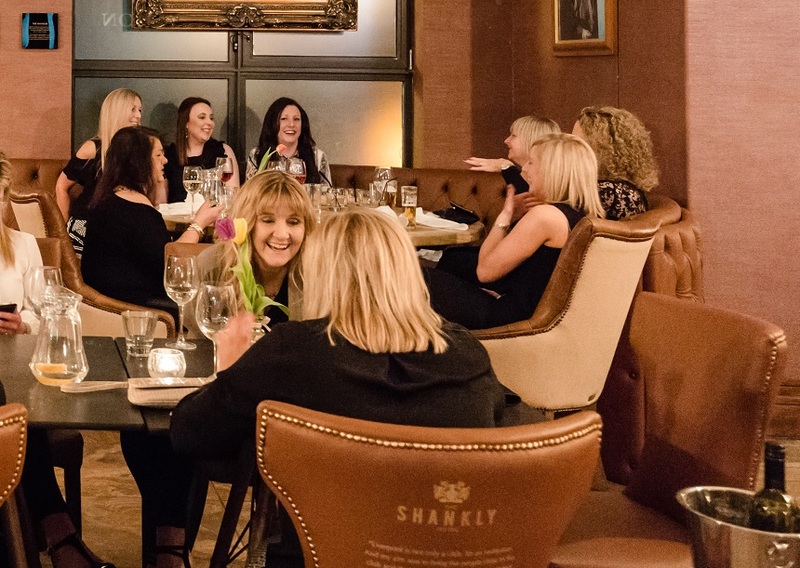 With a choice of over 107 gins, selection of rums, wine, prosecco and beer, channel your inner Patsy Stone and enjoy one of the most absolutely fabulous events in Liverpool. 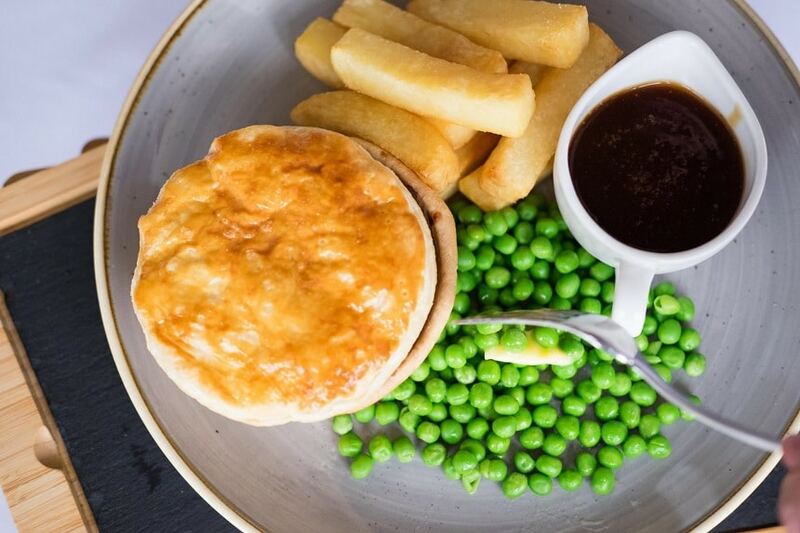 To celebrate National Pie Week, The Bastion Bar and Restaurant at The Shankly Hotel – which has recently been nominated for Hotel of the Year at the LEP Liverpool Tourism Awards – has created a delicious pie to mark the event in Liverpool. Our pies are made entirely from scratch and baked fresh each day to ensure maximum flavour and maximum enjoyment. 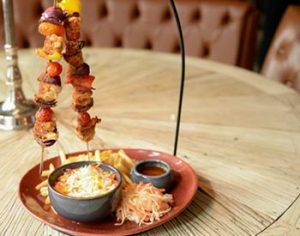 From chicken and onion to Shankly’s favourite steak and kidney, The Bastion Bar and Restaurant is the place to be this March. From April 2018 to its conclusion in March 2019, Tate Liverpool marks its 30th anniversary with exhibitions by two titans of modern art in addition to a whole host of free displays, events and celebrations to mark this momentous birthday. As the weather starts to warm, The Albert Dock is the place to be this month. If you’re visiting Liverpool this month, check out our guide to what’s on in March 2018 and really make the most of your stay with us. With Mother’s Day, St Patrick’s Day and many more celebrations coming up, it couldn’t be a better time to visit our city. 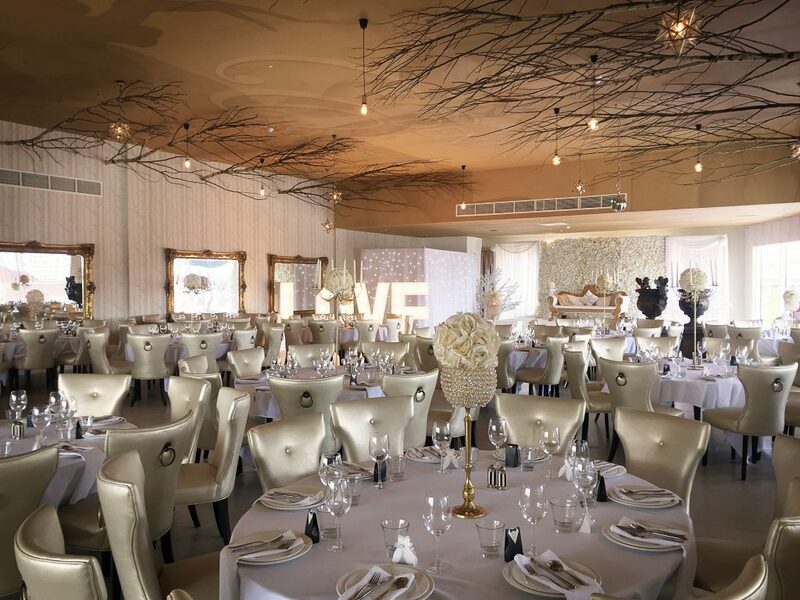 Take a look at some of our top picks, from disco themed nights out to award winning theatre productions and afternoon tea with a twist, it’s all here. First in our guide to what’s on in March is a colourful carnival at Constellations. Fiesta Bombarda are returning after a sellout New Year’s Eve extravaganza, to transform Constellations into an extra-terrestrial, tropical paradise. With special guest, BBC 6 music presenter and Worldwide FM founder Gilles Peterson, alongside reggae royalty Mungo’s HiFi, KOG, Banana Hill and many more, this event is sure to be a sell out. Expect to be immersed in a colourful carnival with Fiesta face painting available, electropical performers and all things vibrant. 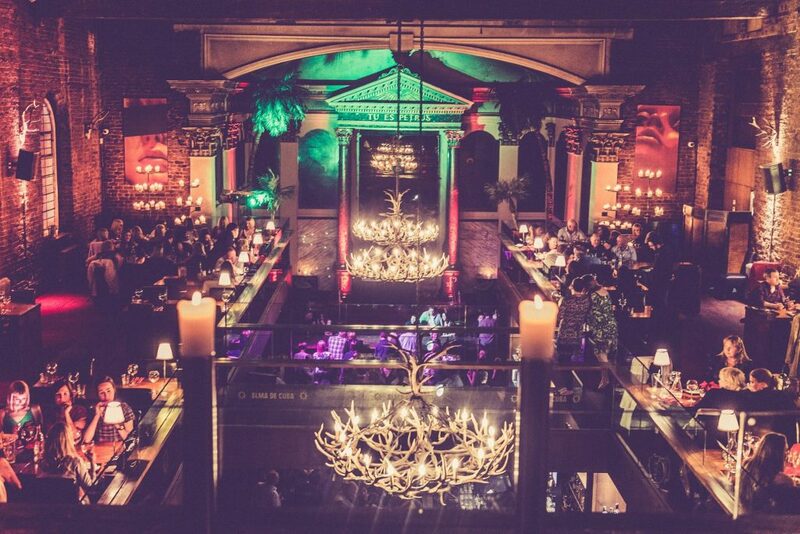 For one night only, Liverpool’s famous Disco Festival will be taking over the iconic Alma de Cuba for a night of Latin and Afro fused Disco, Classic Disco, Boogie, Soul, Funk and Soulful House Classics. A warm up for the Disco Festival taking place later in the month, this evening will feature sets by Natasha Kitty Katt, James Morgan and Darryl Marsden. As well as the usual performances from the spectacular Samba girls, glitter stations, confetti showers, delicious cocktails and a disco photo booth. 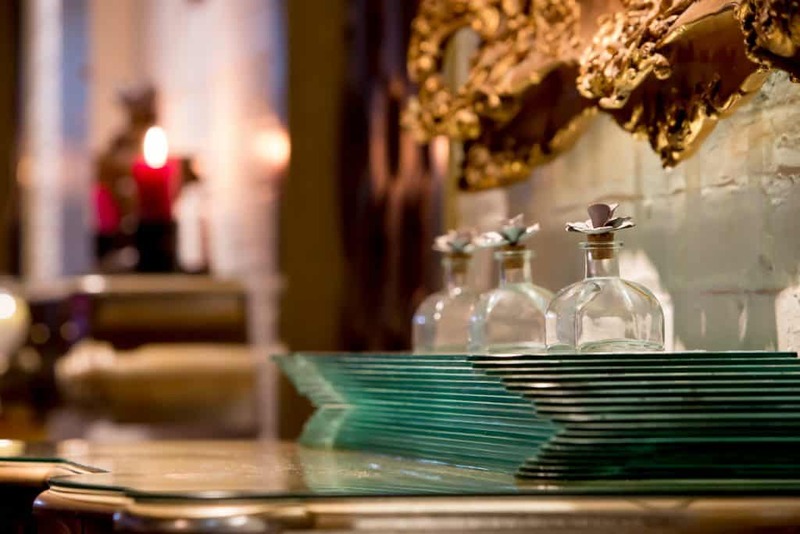 A converted church built in 1788, Alma de Cuba was recently voted the best bar and restaurant in Liverpool and this night promises to be the highlight of the month. 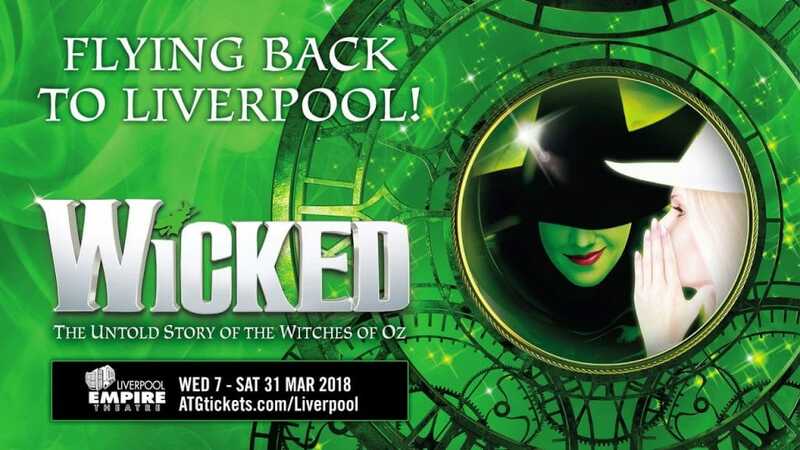 One of the UK’s favourite productions and the most hotly anticipated events in our guide to what’s on in March, Wicked transports audiences to the stunningly re-imagined world of Oz in a breathtaking magical spectacle. Winning numerous major international awards, including 10 theatregoer-voted WhatsOnStage Awards and two Olivier Audience Awards, Wicked tells the untold story of an unlikely, but profound friendship between two young women who first meet as sorcery students. Their extraordinary adventures on Oz will ultimately see them fulfil their destinies as Glinda The Good and the Wicked Witch of the West. This multi record-breaking production of the West End and Broadway musical sensation is returning the Liverpool Empire this March and tickets are expected to sell out very fast. In association with IWA Events, the incredible organisation behind White Collar Boxing, Tyson Fury will be spending an evening at The Shankly Hotel to give an honest and intimate conversation with his fans and boxing enthusiasts. The controversial champion will host a candid discussion on his career, his past and his plans for his comeback in the very near future. Get up close and personal with one of the legends of the boxing world with this one of a kind event. The ticket includes a three-course meal of mouth-watering food to get you ready for an exciting night. There’s even entertainment from a top comedian to keep the fun going and you’ll be treated to a complimentary photograph with Tyson Fury himself. This Mother’s Day why not treat the number one woman in your life to an unforgettable Swing Afternoon Tea. 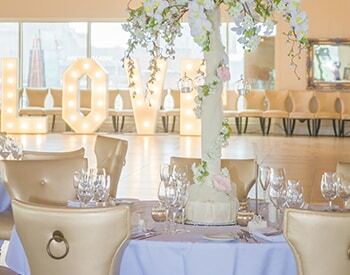 Located in the stunning Garden of Eden, on the rooftop of our beautiful hotel, take in the magnificent views of Liverpool’s skyline as you enjoy a delicious traditional afternoon tea. Indulge in delicate finger sandwiches, sweet treats, freshly baked scones and cakes, served with a choice of tea or coffee. Whilst you’re tucking in to your afternoon tea, you’ll be serenaded by a swing singer, who is sure to get you on your feet and singing along. 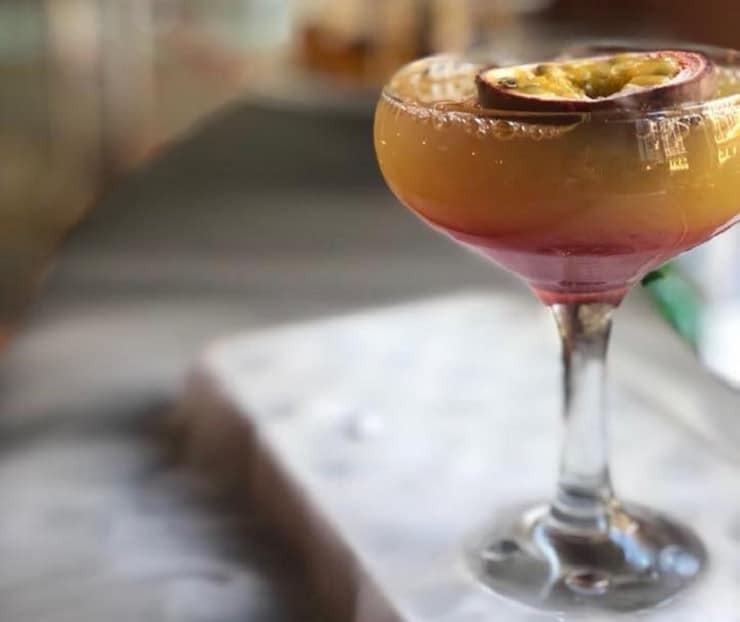 Bringing a little bit of Dublin to the Baltic Triangle, this year the Baltic Market are hosting a massive St Patrick’s Day you won’t want to miss. Celebrating all things Irish, expect to be treated to lashings of Guinness, lager, whiskey and a few Irish gins. It wouldn’t be a party without food and at the Baltic Market they are blessed with some of the best food in the city. From wood fired pizzas to halloumi fries – there’s something for everyone. If that wasn’t enough, there will also be a wealth of local live music to jig to, a Jonny Bongo DJ set, Irish dancing, the rugby and the Loose Moose String Band. 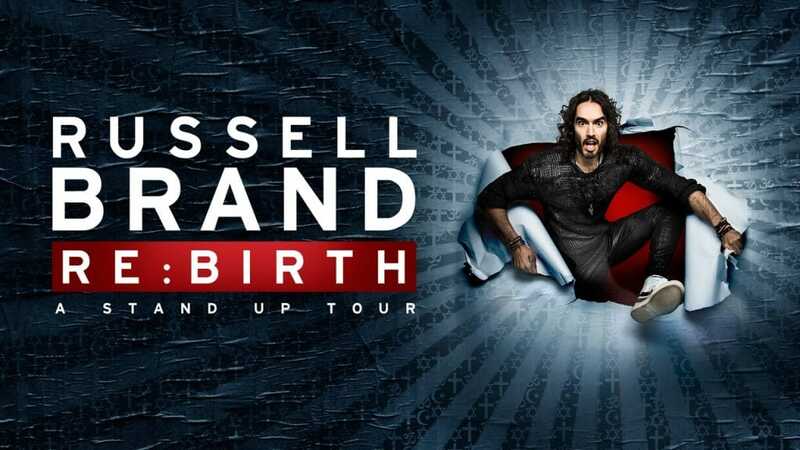 After having some time out to become a parent and get serious, Russell Brand is returning to Liverpool for his Re:Birth stand up tour. He will perform his stand-up comedy show at the ECHO arena’s Auditorium on March 19. It marks his second appearance here in Merseyside in a year with the hugely popular show. Since his 2003 breakthrough the controversial comedian has become one of the most recognisable across the globe, hosting the MTV Video Music Awards, releasing his own book and playing acclaimed tours in both the UK and US. Paloma Faith is coming to Liverpool’s Echo Arena to tour her long-awaited fourth album, ‘The Architect’. One of only two British female artists this decade to have their last three albums go double platinum in the UK, she is renowned for her amazing live performances and this tour promises to be more of the same. On her new album, Paloma explores both personal and political themes and features an array of acclaimed co-writers, producers and collaborators including, Sia, John Legend, Jesse Shatkin, Rag’n’Bone Man, actor Samuel L. Jackson and journalist and activist Owen Jones. 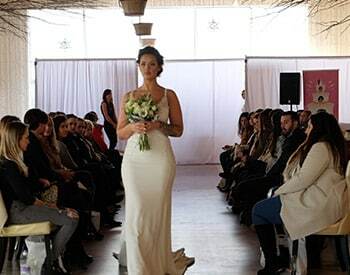 One of our favourites in our guide to what’s on in March, this show promises to be a sell-out. Next in our guide to what’s on in March is an afternoon tea event with a wacky twist. This magical tea with a difference will transport you to the crazy world of the Mad Hatter, featuring much-loved favourites from the literary world and some magical live music. 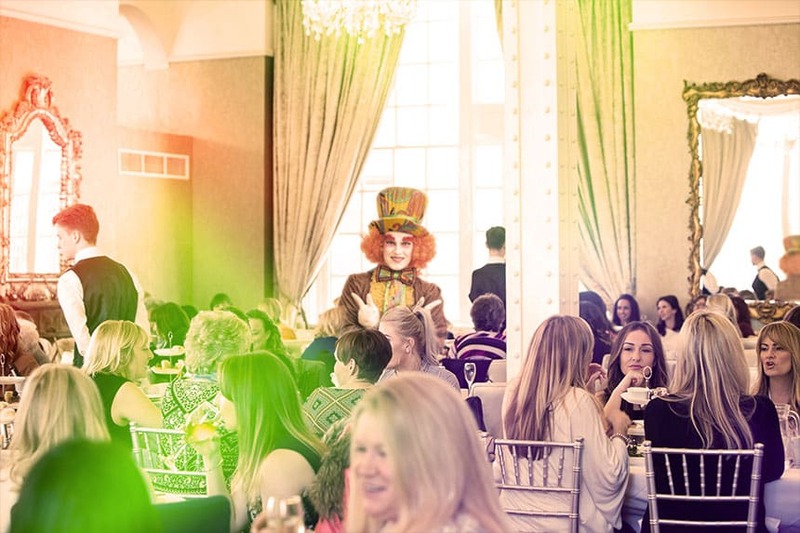 Sip on prosecco as you enjoy unique interactions with Mad Hatter characters, all whilst enjoying an afternoon tea with a difference. This Mad Hatter’s Afternoon Tea is sure to be unforgettable. Last in our guide to what’s on in March is a firm favourite for the clubbers in Liverpool. Liverpool Disco Festival is returning to Camp and Furnace for an event jam packed full of disco classic, funky flares and buckets of glitter. 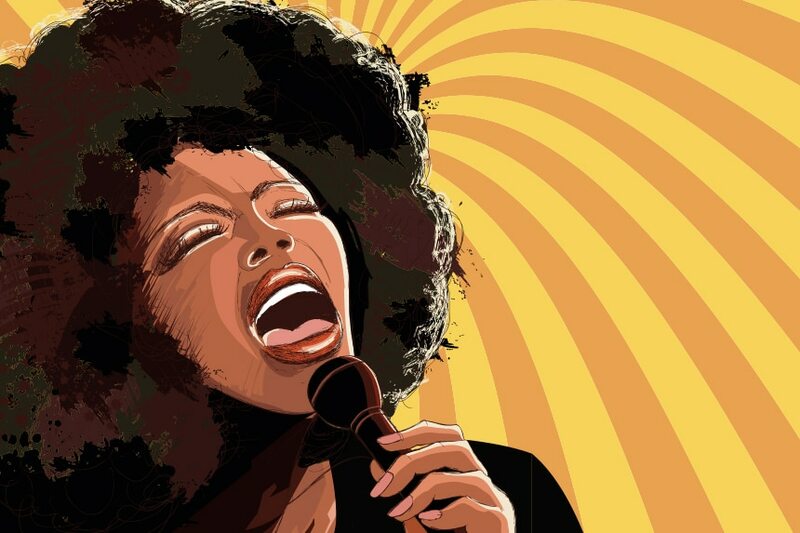 This month sees Kerri Chandler headline the Saturday night, with a live PA from Jocelyn Brown, as well as sets from Jeremy Underground and Derrick Carter. Get your tickets soon as this event is selling out fast already! We hope you’ve enjoyed our guide to what’s on in March 2018. 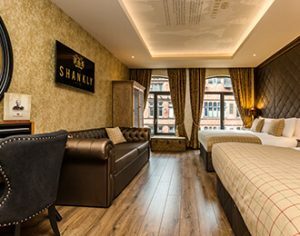 If you’re thinking of visiting Liverpool this month, book a stay at The Shankly Hotel and have the ultimate getaway. Get in touch with our friendly team today and make the most of your trip to this beautiful city. 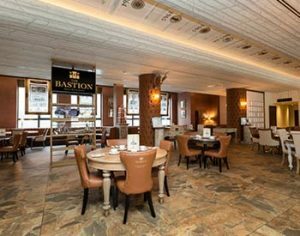 Our special Mother’s Day Sunday lunch will include a tasty three-course menu created by our talented Bastion Bar and Restaurant chef’s. You and mum, along with 248 other guests, will be served refreshing glasses of Prosecco and the whole affair will be complemented by a soulful soundtrack provided by a live swing singer. What’s more every mum will be leaving our heavenly Mother’s Day event with her very own mini Elemis Gift bag, compliments of Morgan’s Spa. 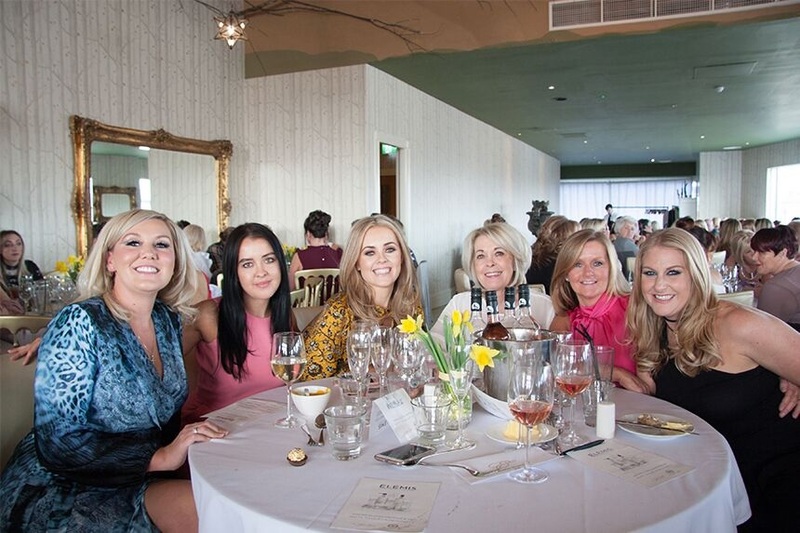 For just £35 per person, you and mum can spend a delightful day together enjoying fine food, drinks, music and remarkable views across Liverpool from the comfort of our Garden of Eden. Take the opportunity to learn a little more about Morgan’s Spa and the treatments we can provide there at our Mother’s Day Sunday lunch. 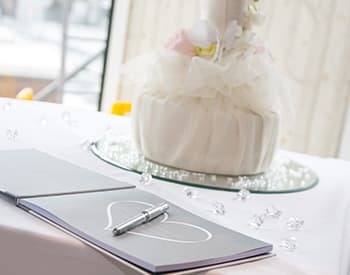 A spa representative will be on hand during the day to take bookings and provide gift vouchers so you can spoil mum a little more or perhaps plan for some quality mum and me time in the future. Either way, you will have the chance to organise a perfect pampering session at our top Liverpool spa during our special Mother’s Day lunch in Garden of Eden. This Mother’s Day it’s time you really pushed the boat out for mum and make her weekend unforgettable with and make “It all About Mum” using our inclusive Mother’s Day package. 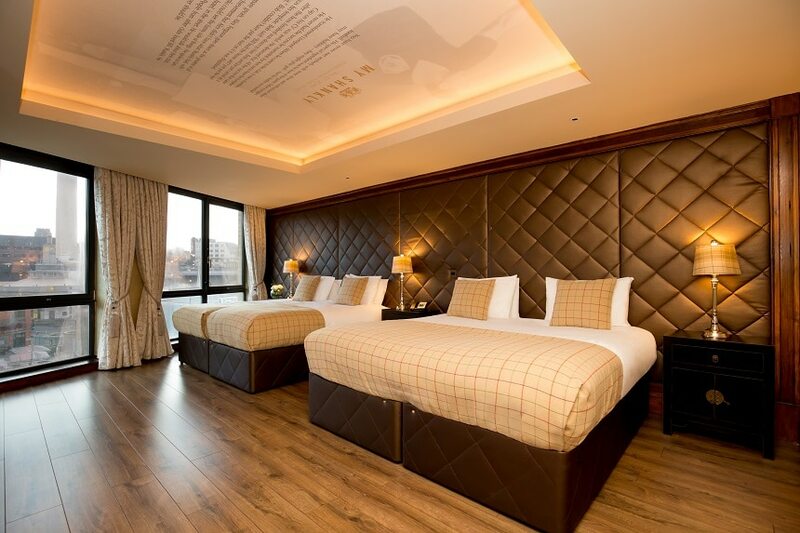 Treat your mother to the full Mother’s Day lunch in Garden of Eden and follow it up with a luxurious overnight stay in one of our Shankly themed hotel rooms. 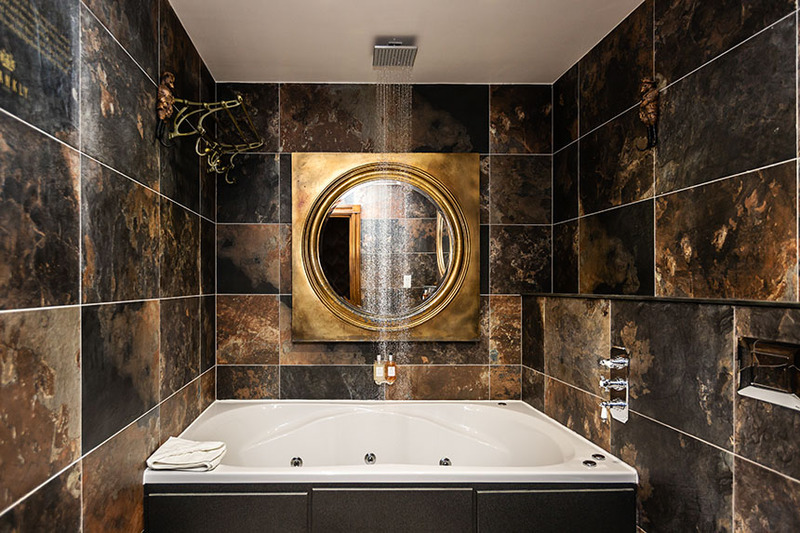 Watch as she is blown away by the stylishly unique décor, huge comfy double beds and a relaxing jacuzzi bath. 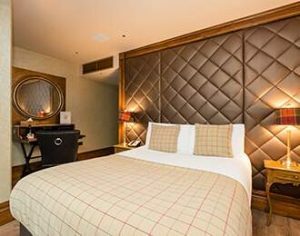 This amazingly thoughtful Mother’s Day gift is just £159 per person so go on and give mum what she deserves this Mother’s Day. The one day out of the year when mums can put their feet up and be pampered, whether they like it or not! 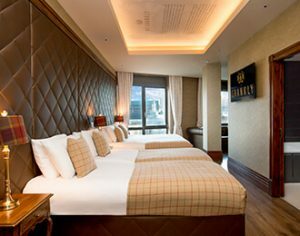 Chose to spend Mother’s Day in Liverpool with the Shankly Hotel and you’ll be in mum’s good books for years to come. 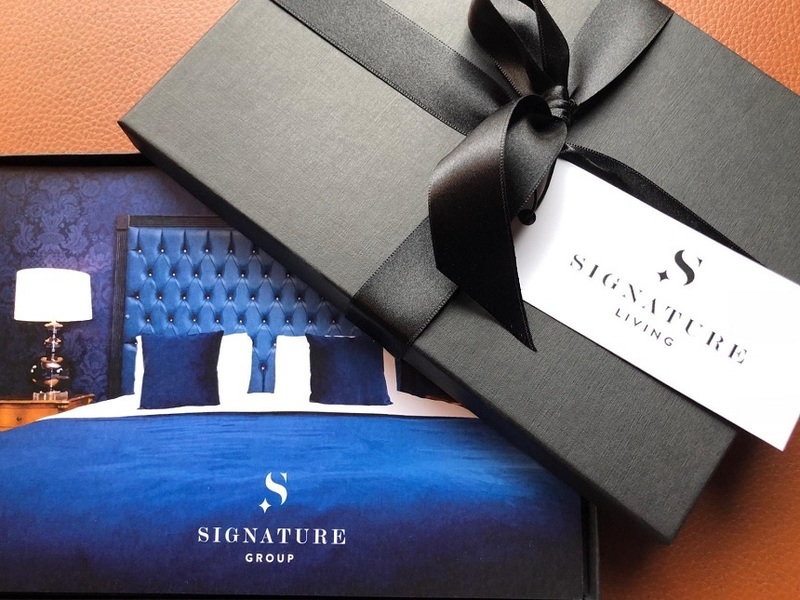 Call 0151 601 8801 or email info@ signatureliving.co.uk to book either lunch or your mum’s stay today.